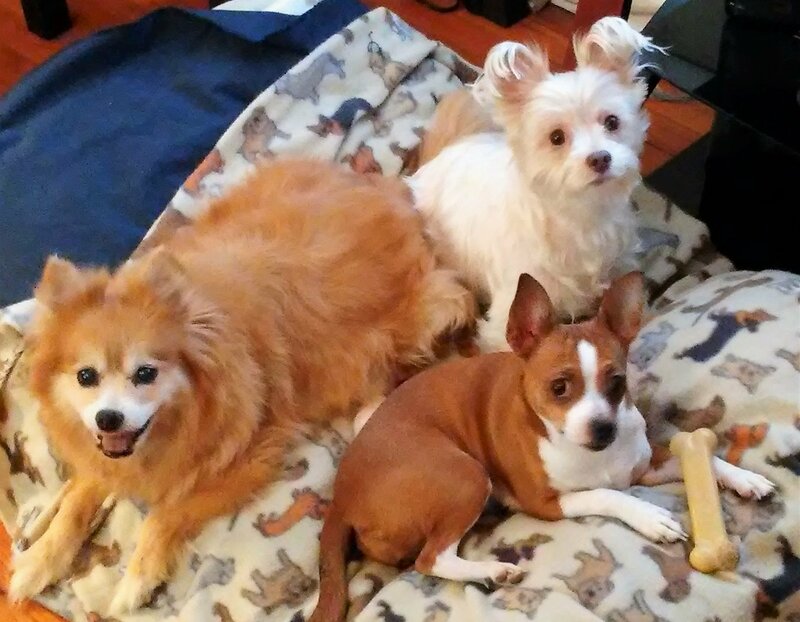 Here is a picture of our 3 kids, Booger is the white Tzu/yorkie he is 5 and Daisy is one. 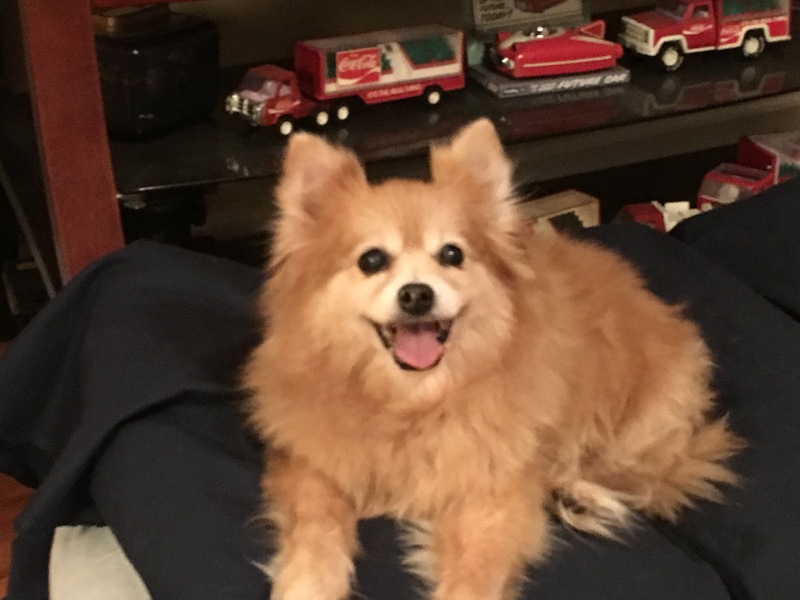 BUT the real story here is Cinnamon, she is 17 and we had them all on commercial dog food for years. She had become old and not active we feared the end, after 6 months on your food exclusively she is YOUNG AGAIN! we have done nothing else. Our vet is amazed. She plays and runs in the yard and talks to us again. One can see she is better by years. We cant thank you enough or recommend your dog food enough. BLESS YOU!